Global Health Strategies posted The government shutdown is making it difficult to celebrate MLK. But families won't give up. The government shutdown is making it difficult to celebrate MLK. But families won't give up. 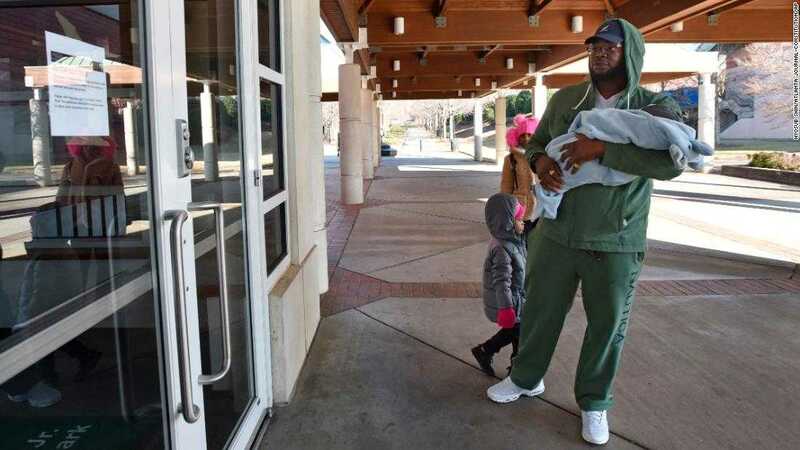 For years, Nikeland Nichols has traveled hundreds of miles to march on the streets of Atlanta with his children, sing at the church where the Rev. Martin Luther King Jr. once preached and tour the civil rights figure's birth home.